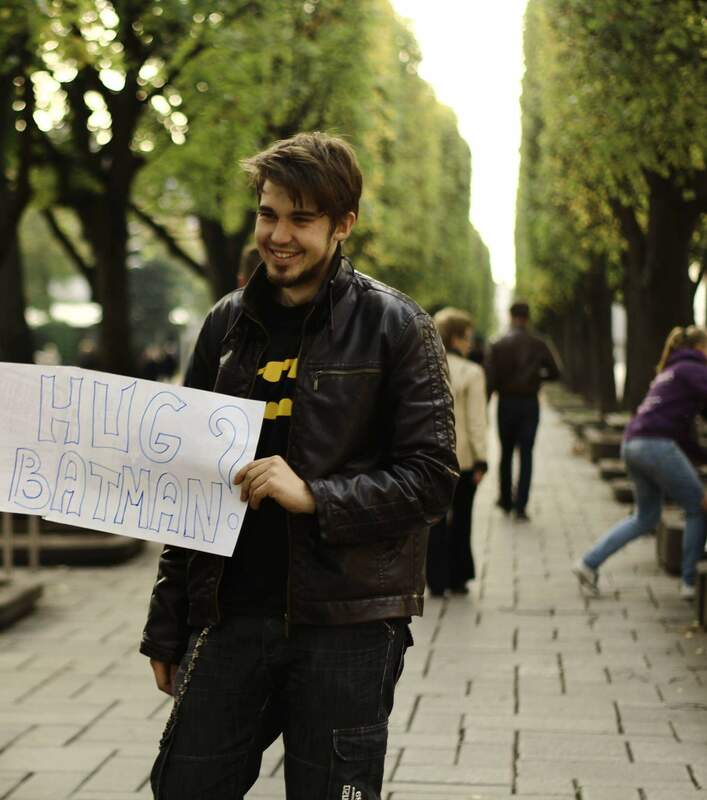 Hi, I’m Egidijus Bielskis, 26 years old, living in Kaunas. In 2015, I finished KAUNO KOLEGIJA / University of Applied Sciences and earned a bachelor’s degree in media studies. Currently I am looking for a job related to filming, photography or web developing. During the study years I actively participated in college activity, I was a student representative, organized events, and thanks to the Erasmus exchange program had the chance to study in Denmark – Copenhagen Business Academy. So I can confidently say that active work or team work is a pleasure for me, because I am organized, communicative, friendly and constantly seeking new experiences. And while challenges can be frightening there the most fun part of life. During study times and now I’m always interested in a wide range of programs, film and photo equipment, so I gladly take on all the work or projects I get. I believe that everything helps me become better at what I do. Multimedia studies(Photography, video, 3D, programming). Half-year studies in Copenhagen. Working with Internet projects and multimedia use. Photography and photo correction, filming and editing videos, creating and modifying various media. Working with websites and WordPress. Creating content, fixing bugs, web development. Music video, commercials and other video making. Interviews, commercials,representational videos filming, post production, audio recording.